How does one Register for the Freshman Edify Retreat? Bring a completed "Assumption of Risk Form" to the event registration at 10:30 am, Sunday (August 19th) morning in the South Campus Parking Lot. "EDIFY" means "build up." Our theme comes from 1 Thessalonians 5:11, "Therefore encourage one another and build one another up, just as you are doing." 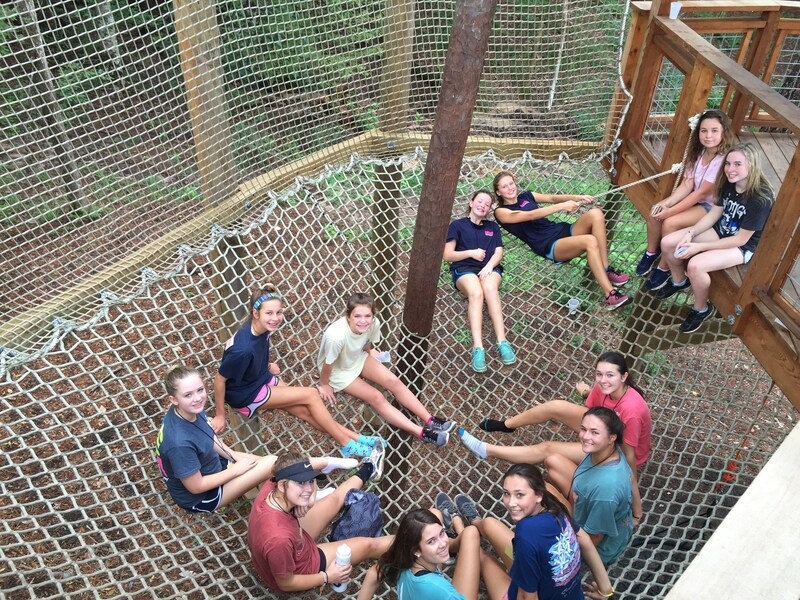 The retreats at CLHS are built on the theme of "building students up." 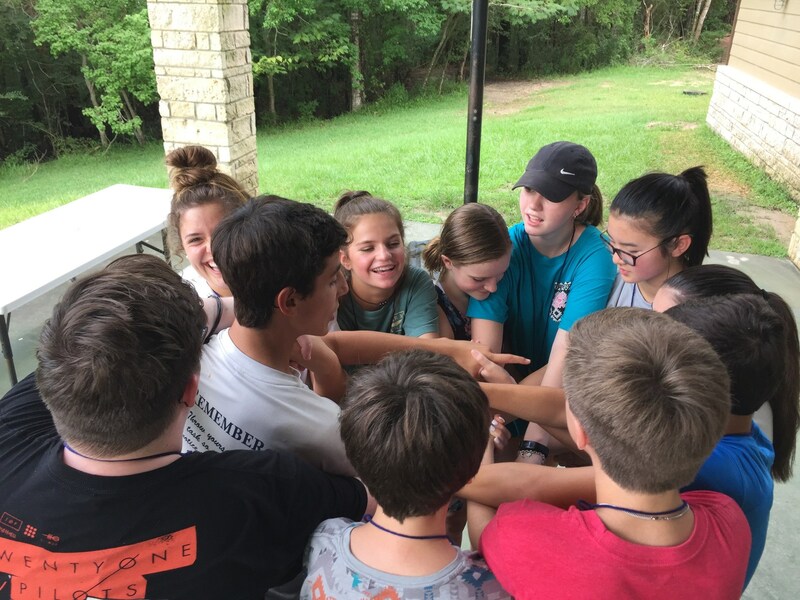 For the Freshmen retreat this means building students into a class while providing them with an opportunity to grow in their personal walk with Christ and as a whole person. What are the travel plans for the retreat? 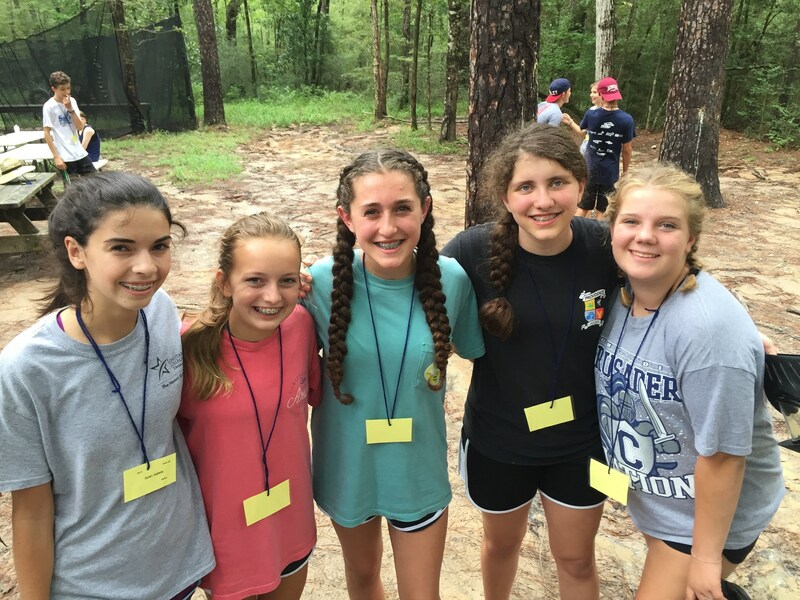 Retreat participants will travel by coach bus to Camp Cho-Yeh in Livingston, Texas. Retreat participants will depart from CLHS at 10:45 am on Sunday—IMPORTANT: MEET AT THE SOUTH CAMPUS PARKING LOT (Directions to South Campus). We’ll begin loading at 10:15 am (registration will open at 10:00 am). Parents and Youth MUST check-in with designated retreat staff upon arrival. 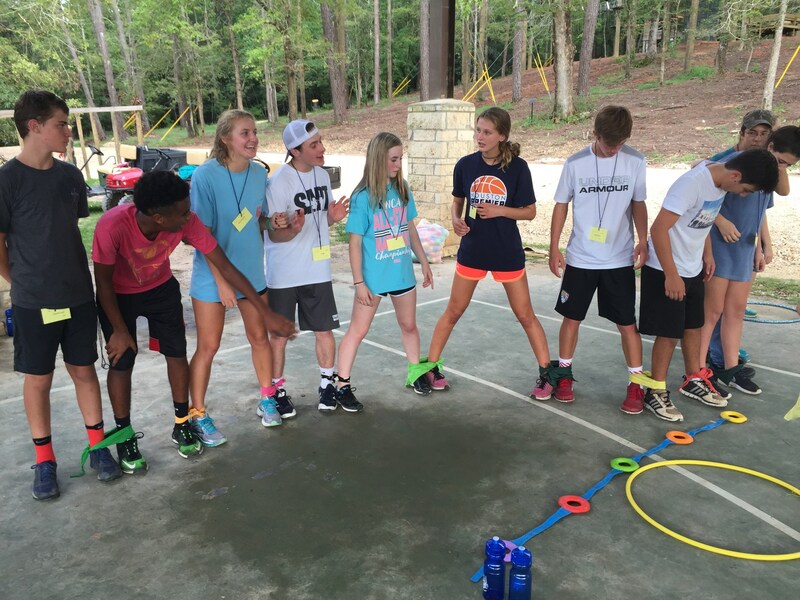 Freshmen EDIFY Retreat participants will return to the South Campus of CLHS on Monday by 3pm. 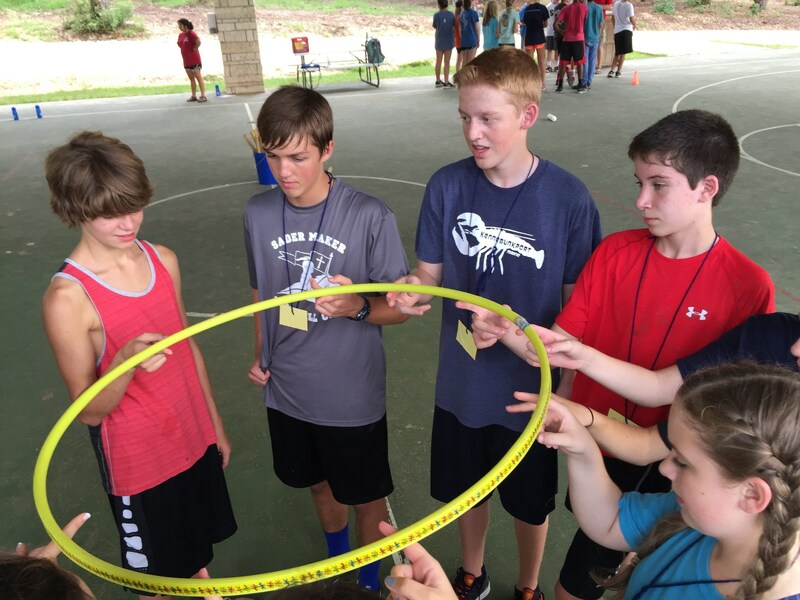 Travel questions may be sent to Ryan Neuhaus, the Spiritual Life Director, at neuhausr@clhs-tx.org. What should I do with medications? Prescription and over the counter medications are to be turned in to Concordia Staff. Please let Mr. Ryan Neuhaus know if the medication needs to be refrigerated. A packing list is linked below under "Related Files." 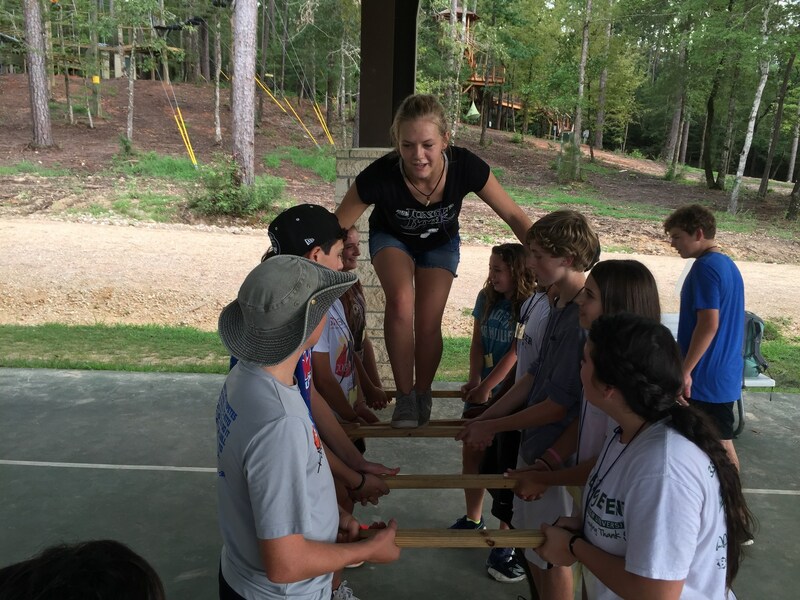 CLHS partners with Camp Cho-Yeh in Livingston, Texas for the Freshmen and Senior EDIFY retreats. This location allows us to get away from campus life and focus on our relationships. 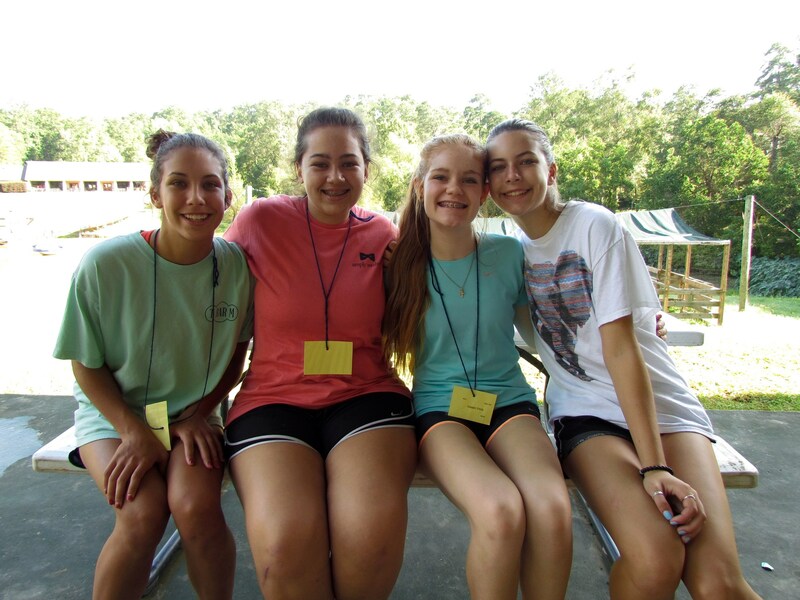 The camp provides our students with quality housing, dining, meeting, and recreational spaces. The retreat is $150. This expense will be mass billed to all accounts after the retreat. 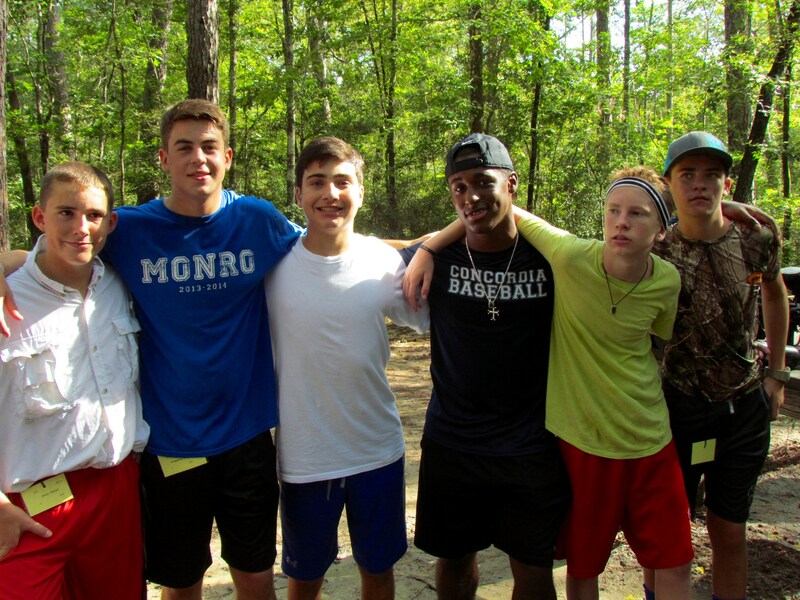 By the end of 24-hours at Cho-Yeh, students will have: been built up by CLHS retreat staff, spent time on a low ropes challenge course, spent time in God’s Word, eaten great meals, played night games in the woods, swum in a pool and in a lake, sung God’s praises, shared in prayer, spent some money buying “Cho-Yeh” gear in the Trading Post, played paintball, competed in disc golf, and maybe, just maybe, gotten 2-3 hours sleep. Ryan Neuhaus, the Spiritual Life Director, is the administrator in charge of the EDIFY retreats (neuhausr@clhs-tx.org). He will be onsite at Camp Cho-Yeh for the duration of each retreat. The Freshmen EDIFY Retreat counselors are hand selected alumni of CLHS. Their role is to pass along the great tradition of CLHS to our valued incoming students. Each alumnus left a positive mark at CLHS through their activity in our 5 Core Venues for Growth at CLHS: Faith, Relationships, Academics, Arts, and Athletics. Additional faculty and staff from CLHS will be onsite at Cho-Yeh to forge relationships with the youth during the retreat. The Senior EDIFY Retreat will be staffed by current faculty and staff of CLHS. Are students required to attend the retreat? The short answer is, "yes." However, students who decline to attend the retreat MUST be in classes on Monday. At the end of the day, retreats function best when attended by participants who are fully engaged and excited about the opportunity to grow and get to know others. 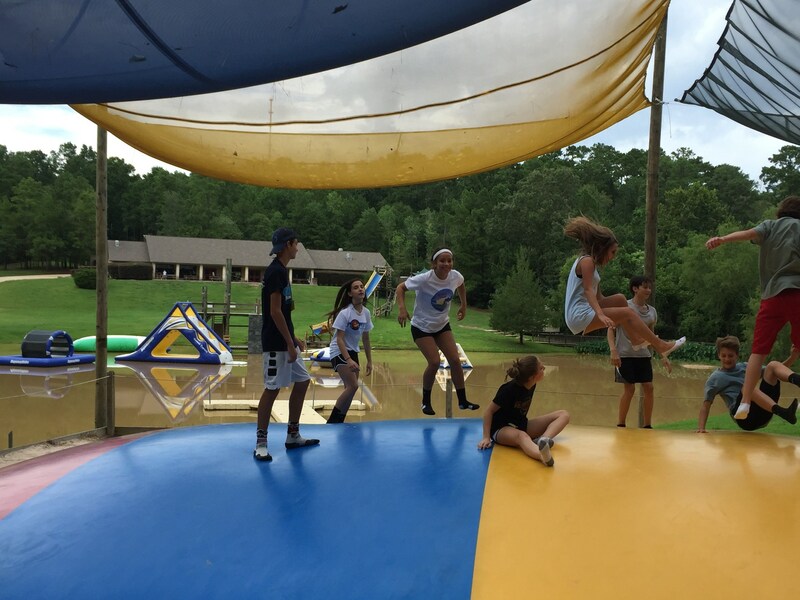 Physical activities on the retreat (swimming, challenge course, etc) are run with the "Challenge by Choice" philosophy: we want all students to experience all the activies and will encourage them to do so, but no student will be forced to participate. 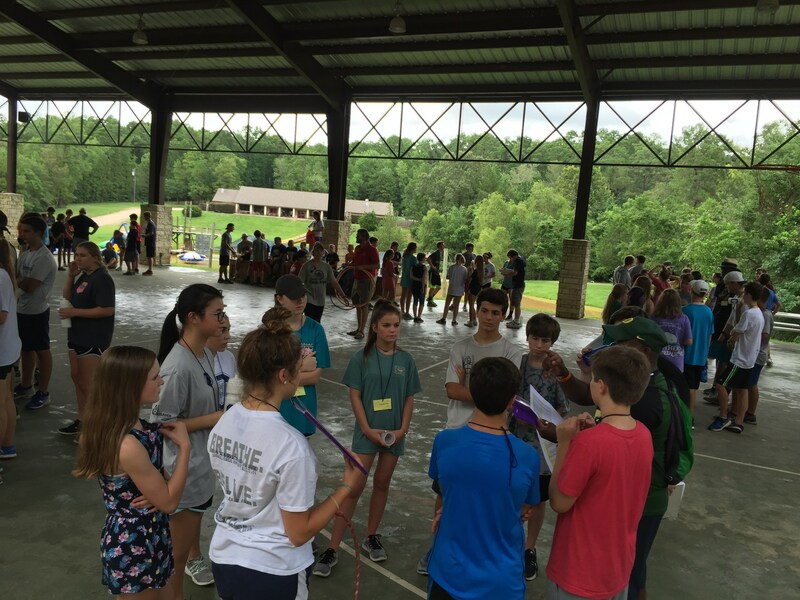 All students will be required to attend meals, abide by community rules like "lights out," attend challenge course activities with their team and help with processing information even if they don't physically do the activity, and attend Bible study sessions. 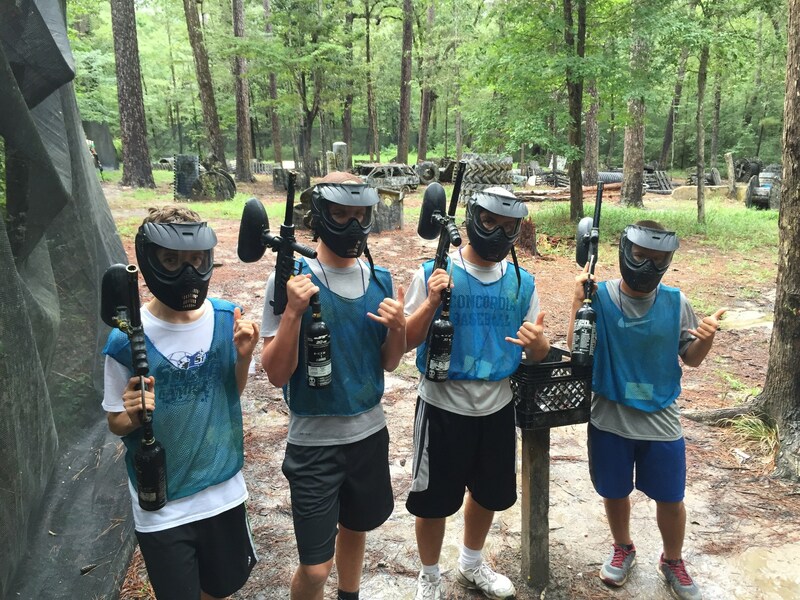 It is CLHS's goal is to ensure a SAFE, FUN, and EDIFYING retreat experience!